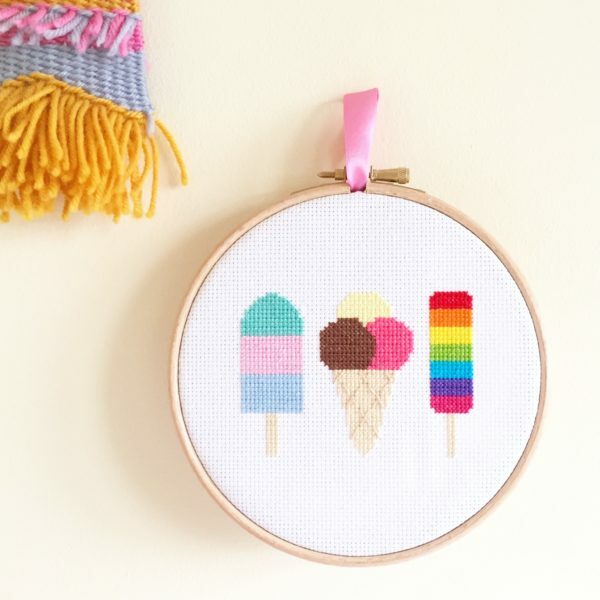 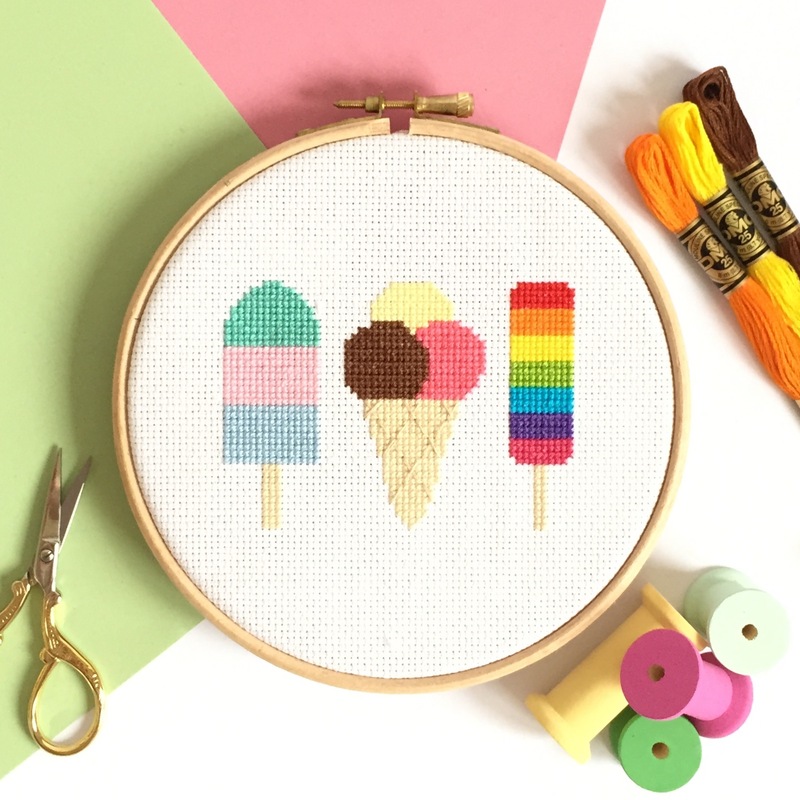 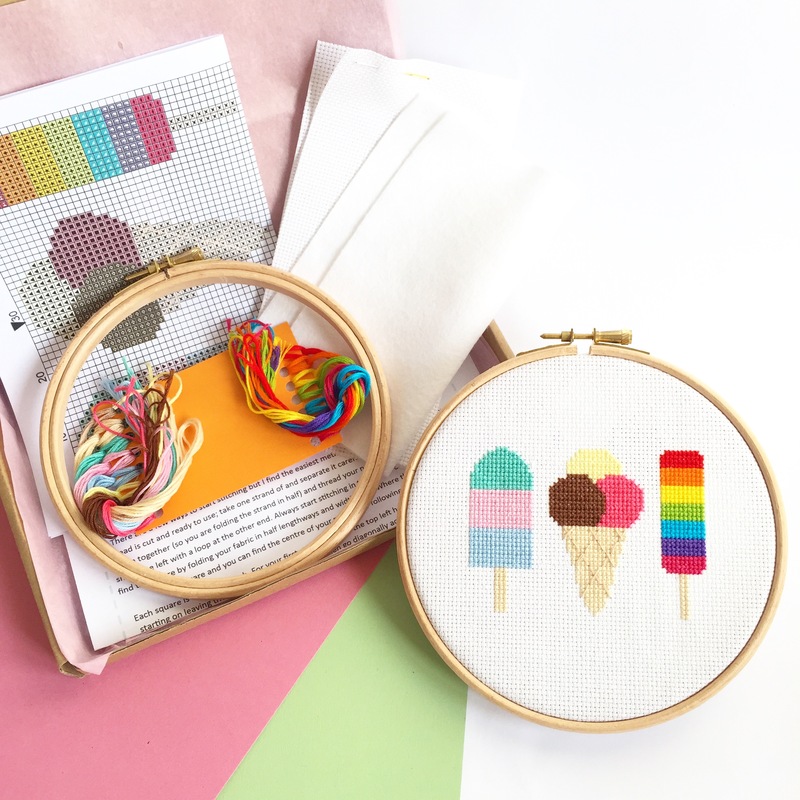 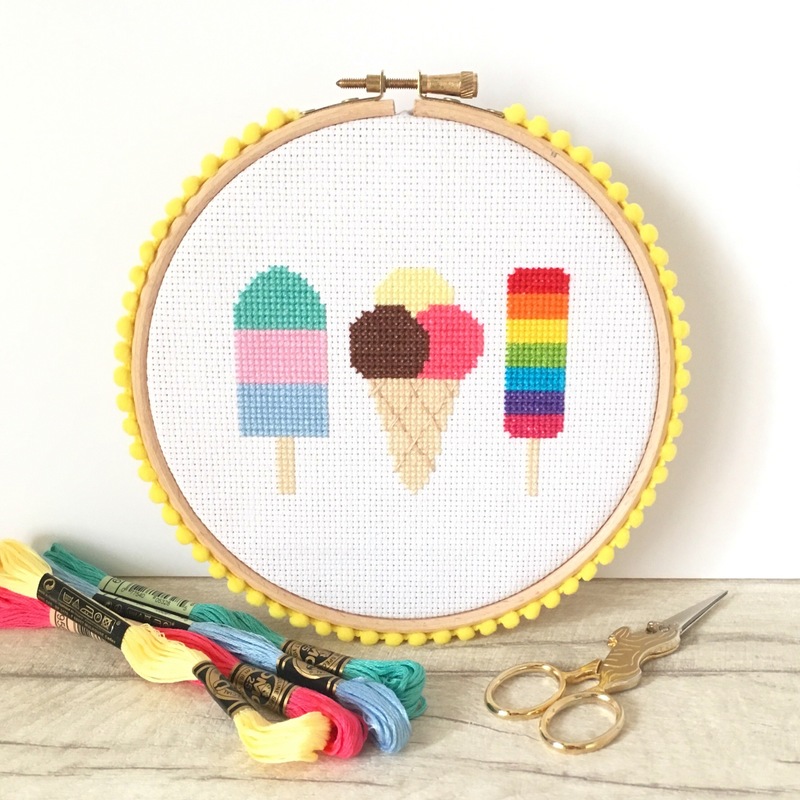 This modern Ice Cream Cross Stitch Kit is perfect for beginners; it has a nice easy pattern to follow with just a little back stitching. 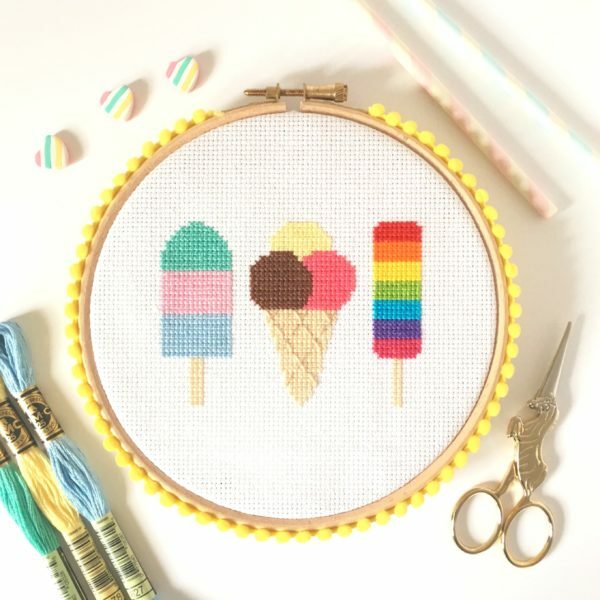 Feel like you could eat way more ice cream than you should? 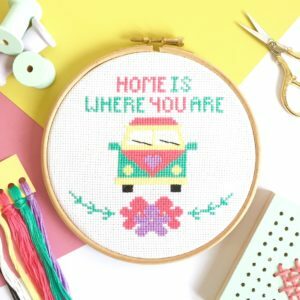 Why not stitch some instead! 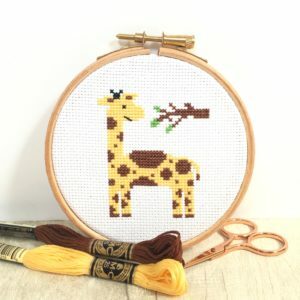 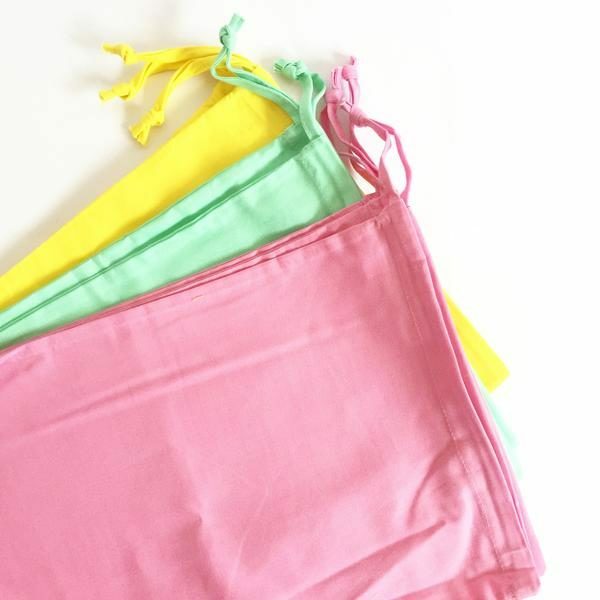 This would make a great little project to stitch on holiday; just package it in your suitcase to stitch pool-side.